A fascinating journey through our anthropological history which points towards an emerging collective awakening for the human race. 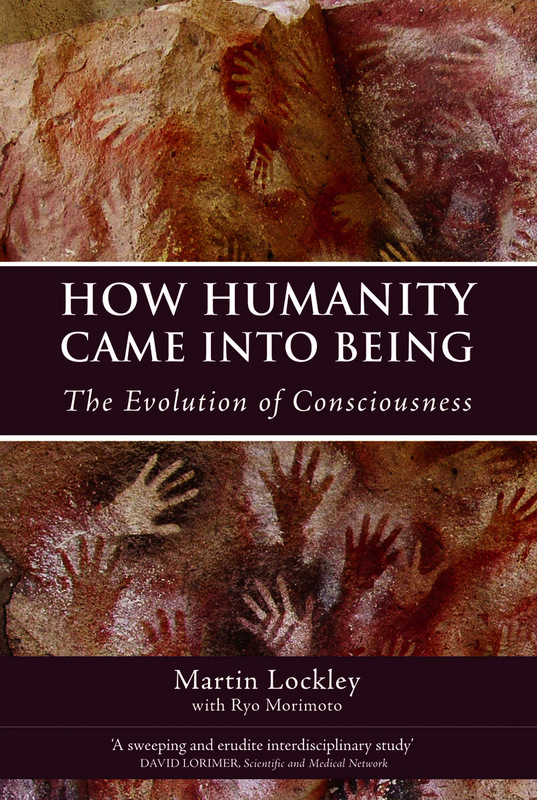 How Humanity Came into Being is our story -- the collective story of all humankind. Life, from its earliest days, is a constant exploration of our physical, emotional, mental and ultimately spiritual relationship with the world. It is no wonder, then, that we ponder the perennial questions: where did we come from? What is our destiny as a species? Why the miracle of consciousness, self-awareness and the agony and ecstasy of existence? Why do we have a sense of order, morality, purpose, and even intimations of the divine? This unique and remarkably readable book explores such questions of existence. The authors present a fascinating journey through our anthropological history, including art and science, linguistic, spiritual and other cultural innovations; in short, all things that make us a unique species. Drawing on the latest research and ideas, they go on to show that we are poised at an evolutionary turning point as human beings move towards a collective awakening. 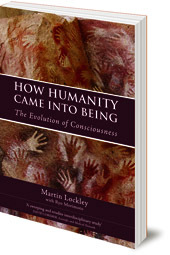 For anyone interested in human consciousness, this book is an important signpost, indicating the way forward. Martin Lockley was brought up on nature reserves in Wales and England where he later earned his PhD in Paleontology and his Welsh Track and Field colours. Now a Professor at the University of Colorado, Denver, he works and writes on fossil tracks and field conservation issues and teaches The Evolution of Consciousness. Ryo Morimoto was born in Japan where he spent the first eighteen years of his life. He then studied Philosophy, Psychology, and Clinical Psychology at the University of Colorado, Denver, developing an interest in Consciousness Studies. He is now a graduate student at Brandeis University studying Anthropology.